Standard Alliance Nigeria Plc has positioned for the future with huge write offs that overwhelmed underwriting income culminating in the company recording losses to end 2014 financial year. For the year ended December 2014, Standard Alliance posted a loss after tax of N2.08 billion the same as the loss the N880.94 million losses it recorded the corresponding period (FY) 2013. The dent at the bottom line was caused by a one off item of impairment provision on loans and receivables amounting to N945.21 million, making up 82.91 percent of the total impairment on other assets of N1.14 billion in the period under review. Operating and underwriting expenses increased by 23.22 percent to N3.13 billion in December 2014 as against N2.54 billion in December 2013. A company finds itself with copious impairment for loans receivables when loans have been subjected to a specific provision and the prospects for recoverable do not improve. A point will come when it will be concluded that there is no realistic prospect of recovery. 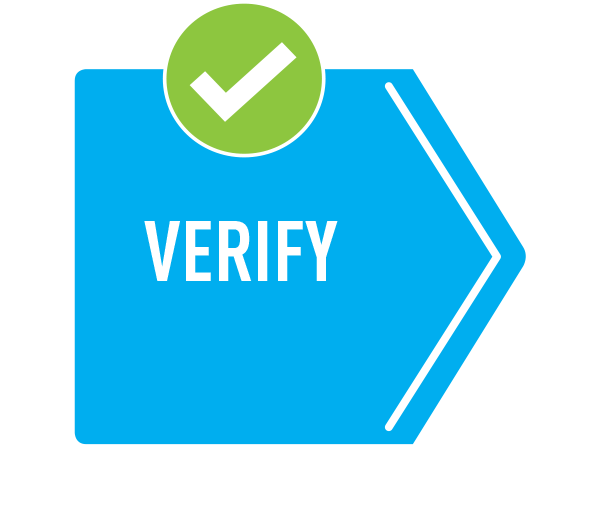 When this point is reached, the amount of the loan which is considered to be beyond the prospect of recovery is written off. Standard Alliance operating expenses ratio reduced to 46.37 percent in the period under review compared with 48.0 percent last year. Claims ratio fell to 30.82 percent in December 2014 as against 34.64 percent as at December 2013. Despite Standard Alliance’s negative bottom line, the company’s financial position is not in jeopardy as its combined ratio of 77.19 percent is lower than the 100 percent threshold. A ratio less than 100 percent shows sound financial strength in the insurance world. Analysts however say the loss position may hinder the company’s dividend paying abilities since such payments are made out of profits. The company’s recurring losses have also culminated in negative reserves of N13.10 billion in its balance sheets. It means the Nigeria insurer has been making more losses than profit throughout its existence. 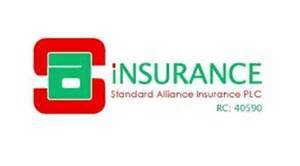 However, Standard Alliance is tapping into the Nigeria insurance markets that crave for a marker penetrating products as premium income spiked. The company’s net premium income increased by 24.91 percent to N3.86 billion in December 2014 as against N3.09 billion the last year. Gross premium income grew by 14.85 percent to N4.33 billion in the review period compared with N3.77 billion in December 2013. Net underwriting profit moved by 26.92 percent to N3.96 billion in December 2014 as against N3.12 billion the previous year. Underwriting profit surged by 43 percent to N1.43 billion in the period under review compared with N1 billion in June 2013. Standard Alliance and its peers should brace up for more global uncertainties as Insurance profits will wane on elevated competitive pressures and industry risks, according to a recent report by S & P.
Standard Alliance share price closed at N0.50 while market capitalization was N4.27 billion.